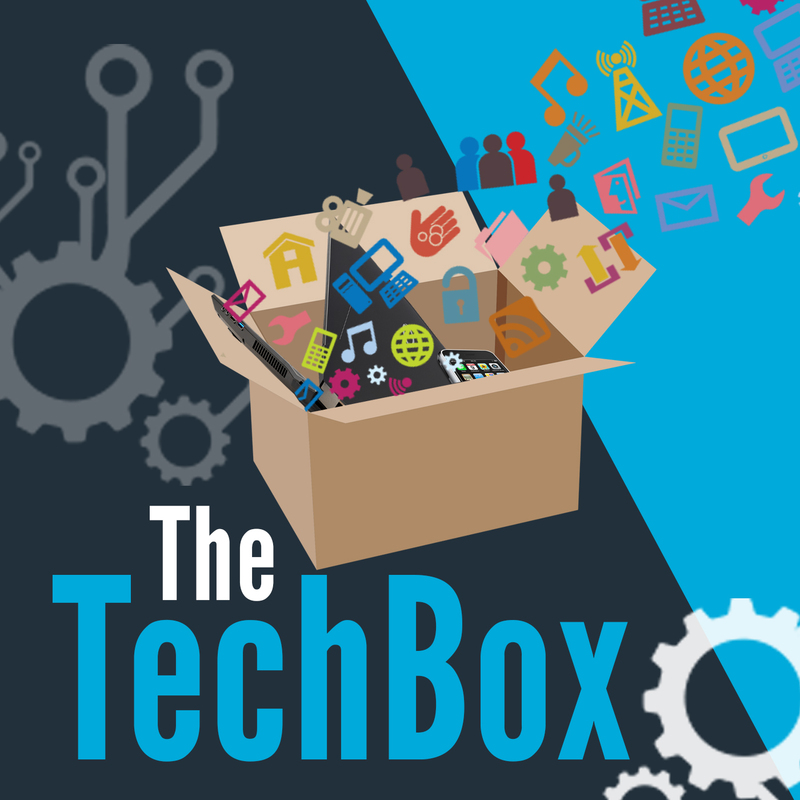 Alternatively search for The TechBox in iTunes or your favourite podcast app and subscribe from there. Or add the direct feed above. Stay tuned and thanks for subscribing.